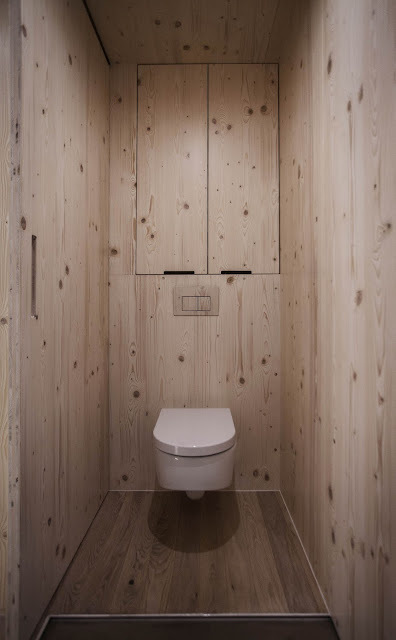 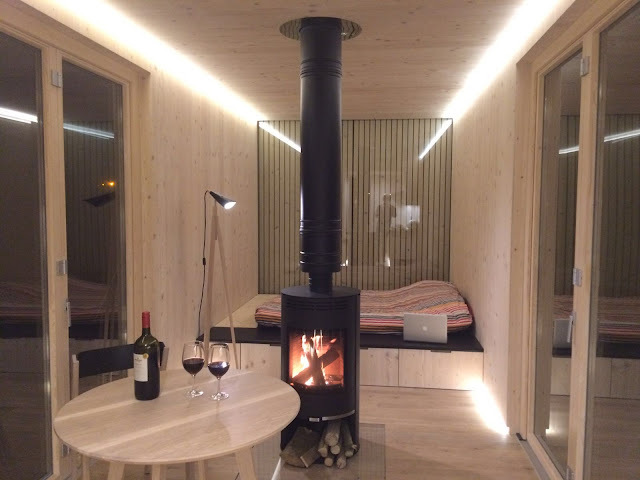 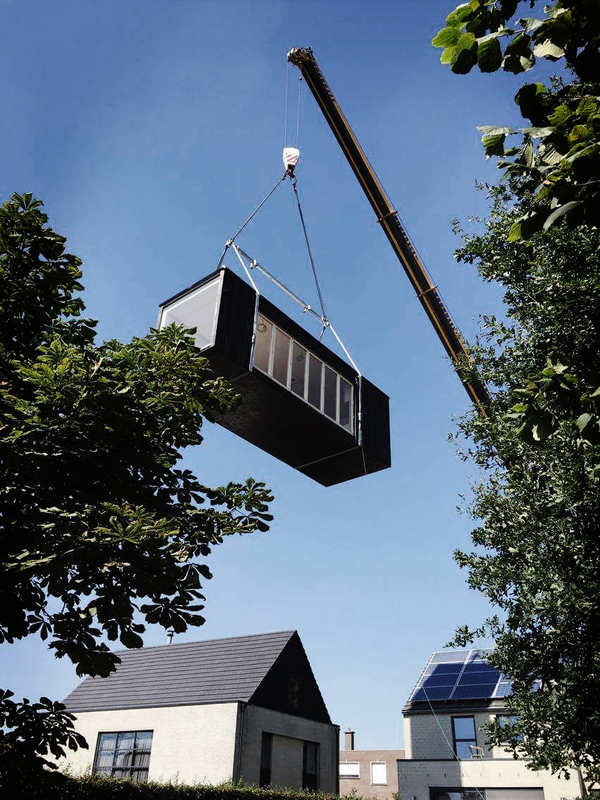 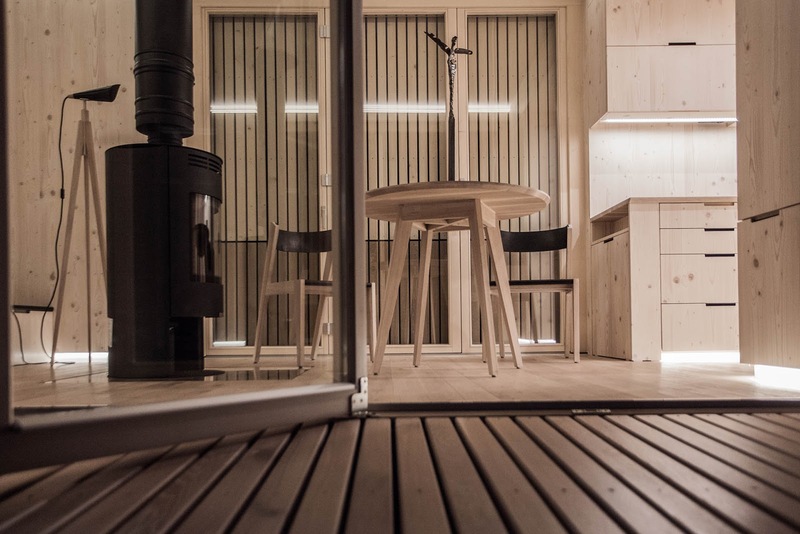 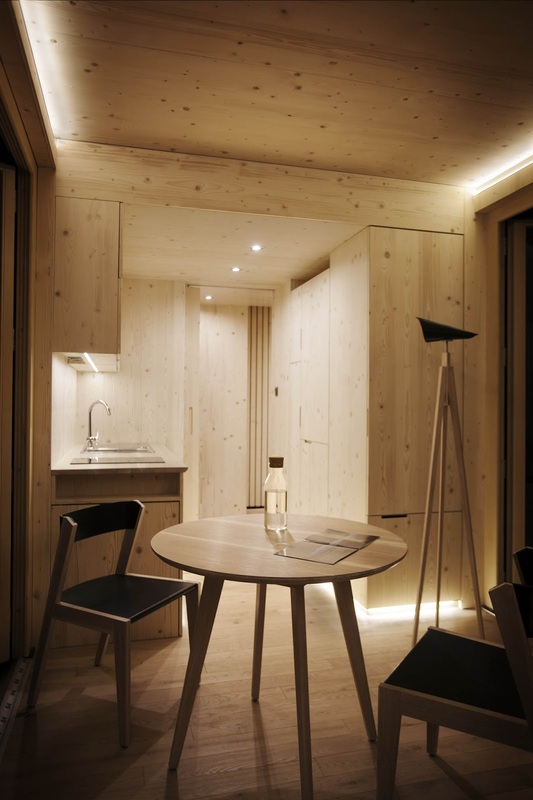 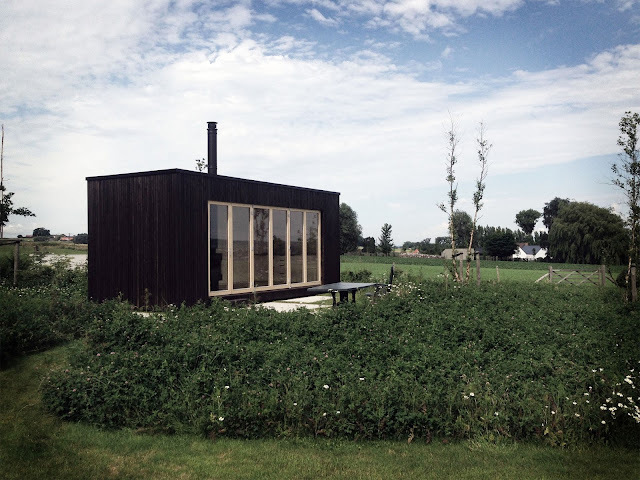 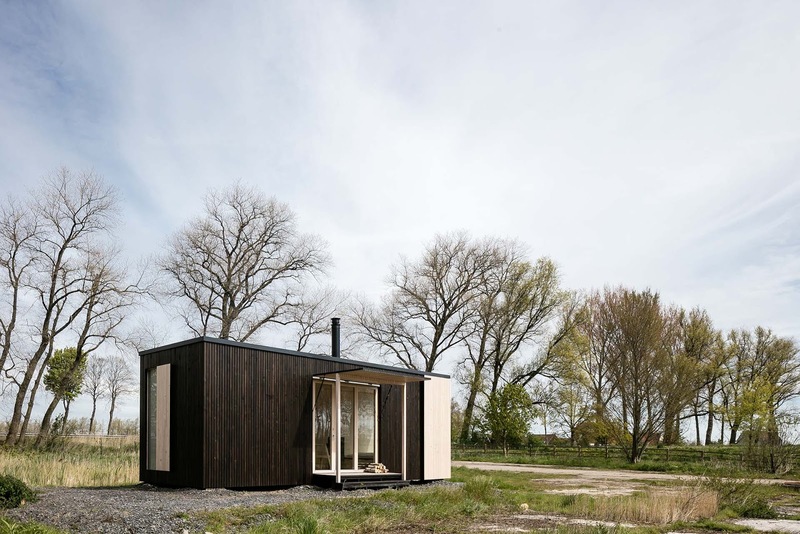 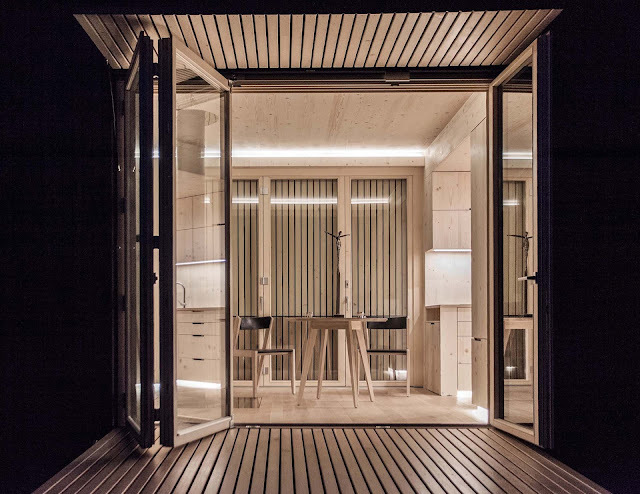 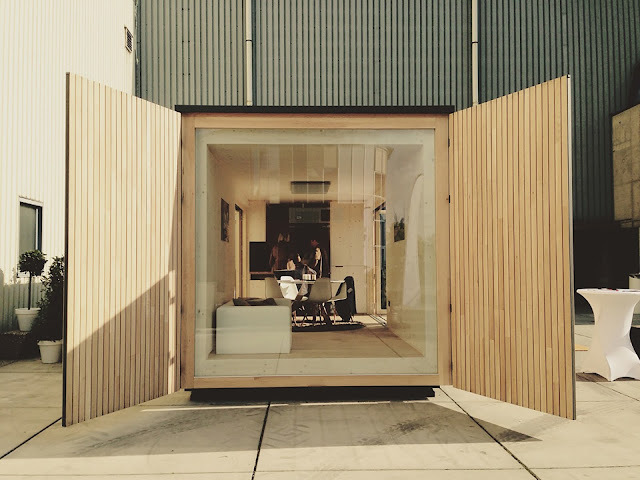 A new modular and prefab home from Belgium offers everything you need in a home in very small space! 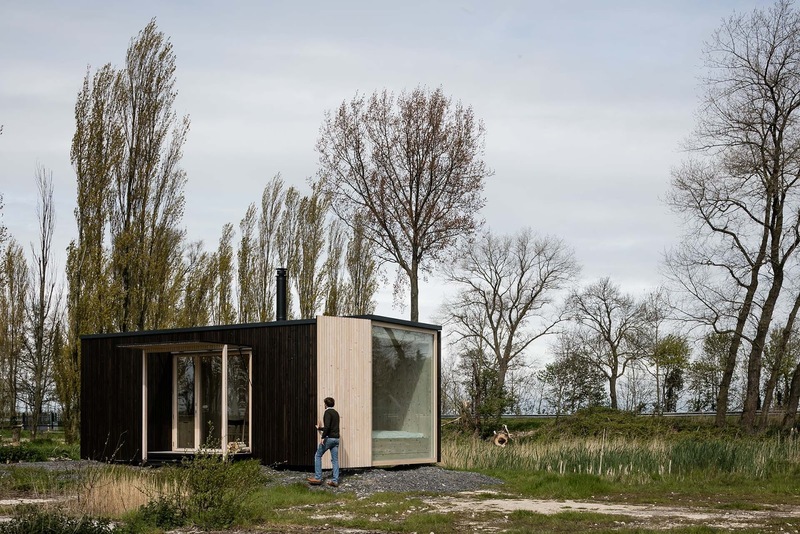 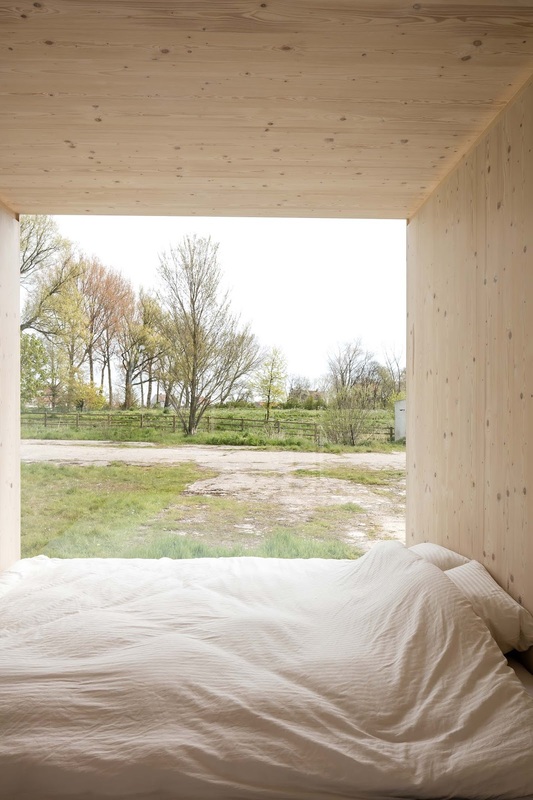 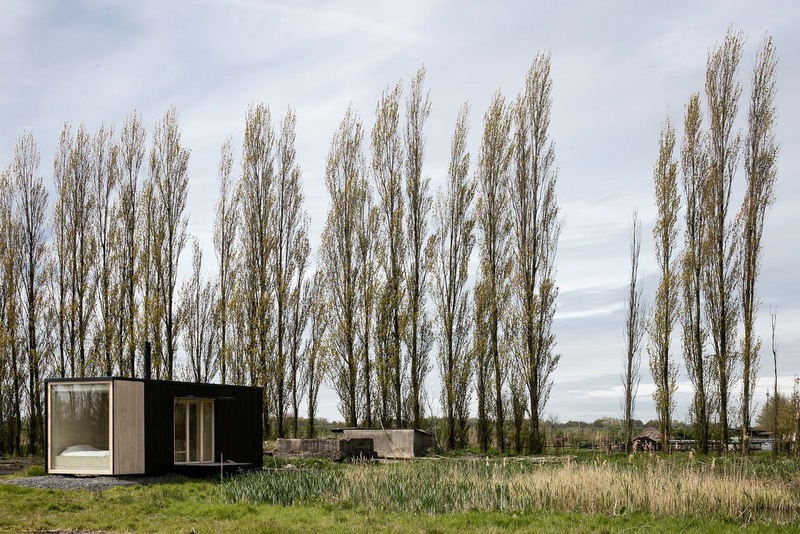 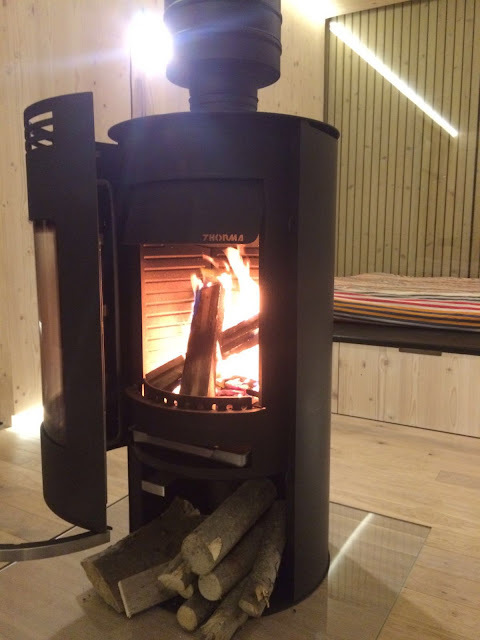 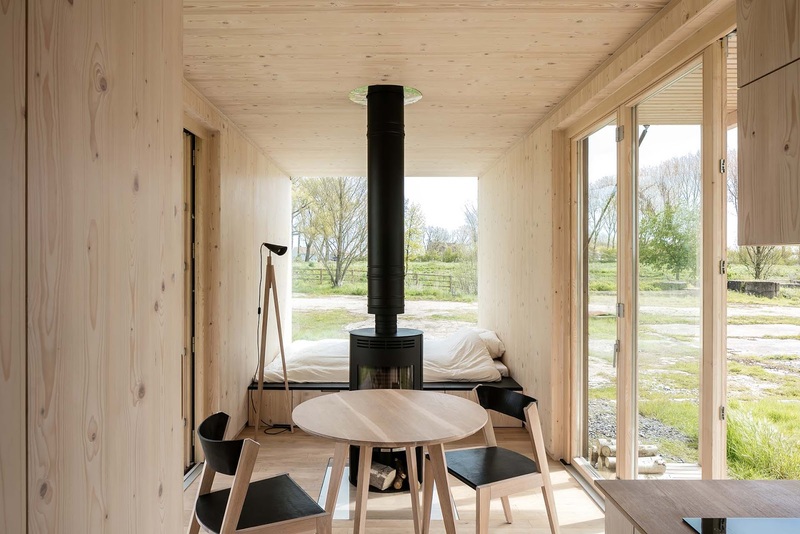 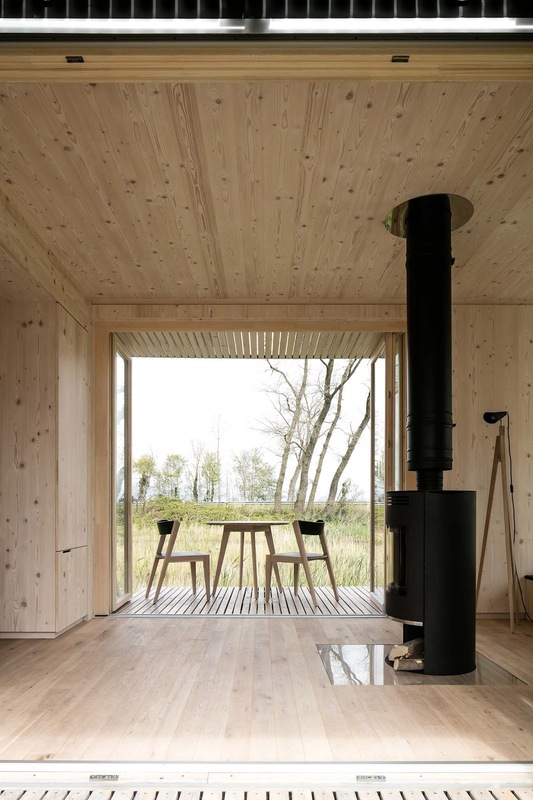 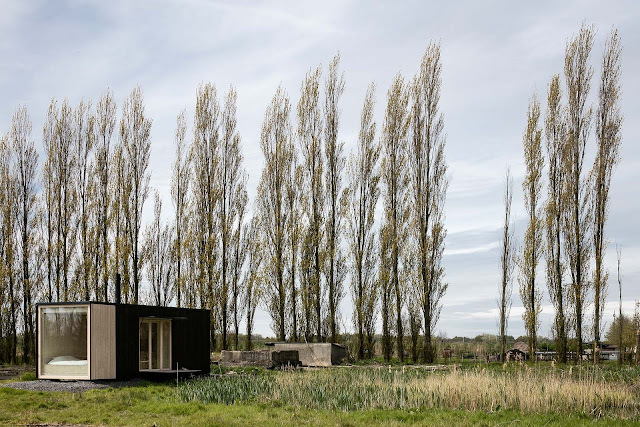 The home is called the Ark Shelter, and it's produced in the Belgian town of Gent. 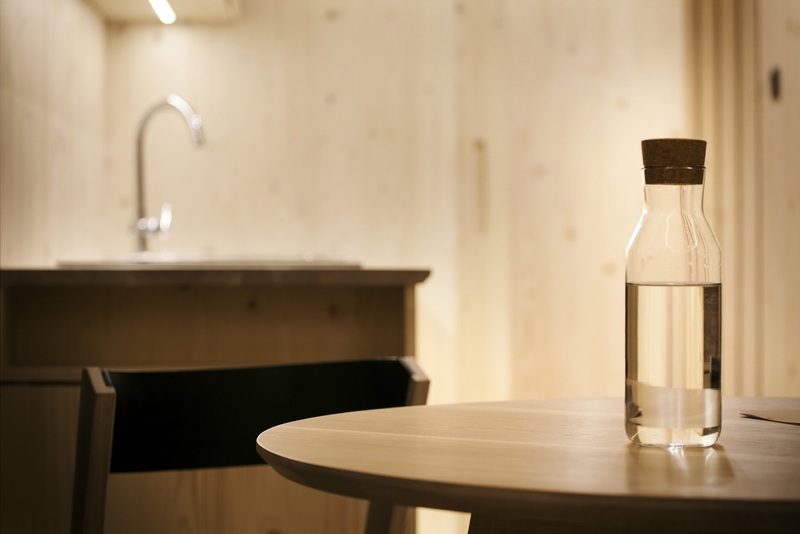 Each home comes fully furnished with everything from appliances to eating utensils. 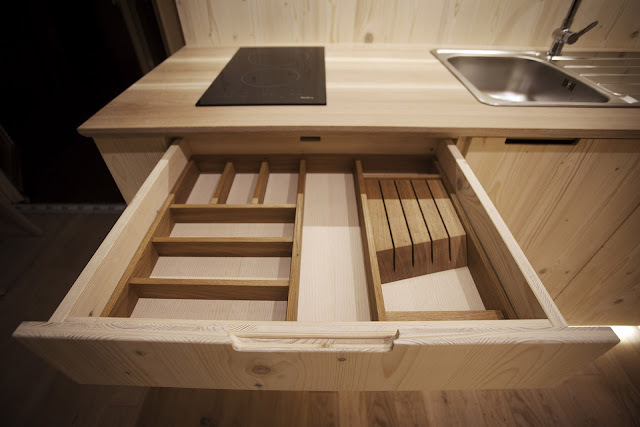 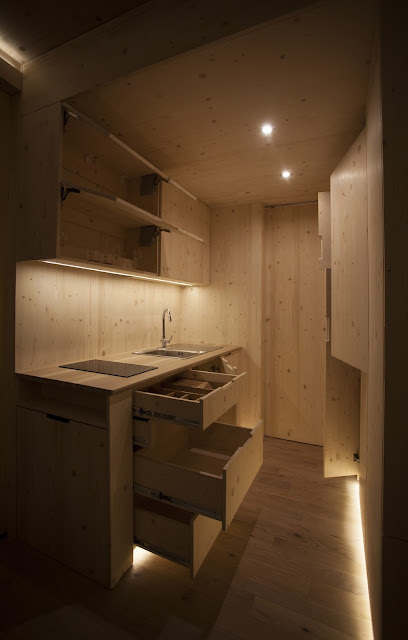 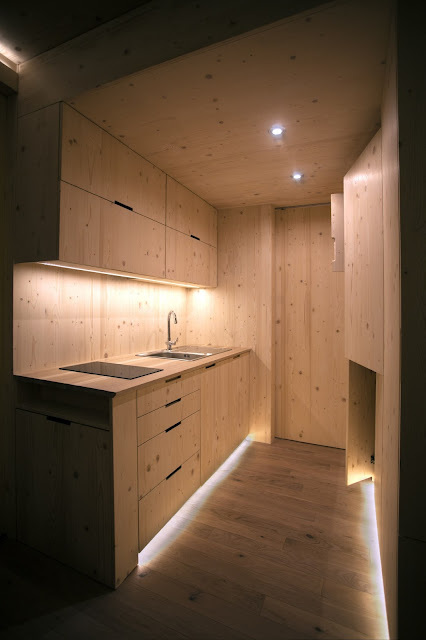 Built mostly from wood, each home has a platform bed, full kitchen, bathroom, and a table with two chairs. 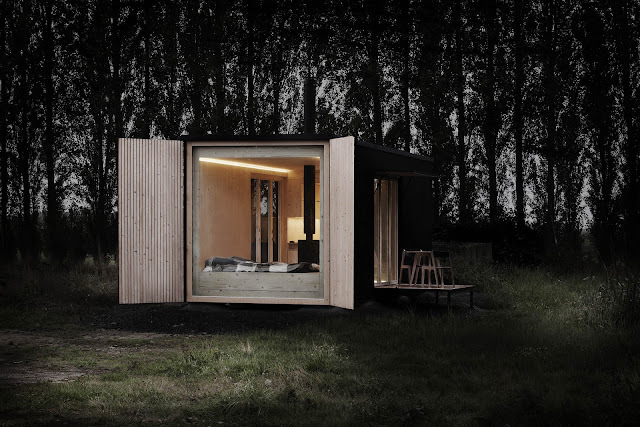 According to Curbed, the fully finished and furnished models are currently selling for $59,000.